With its semi-rigid design and setup in seconds, the 40° Kino Flo SnapGrid for Celeb 450 LED Lights lives up to its name. Made of pre-stretched, fireproof fabric with a stainless steel frame, the grid must be used in conjunction with the SnapBag. 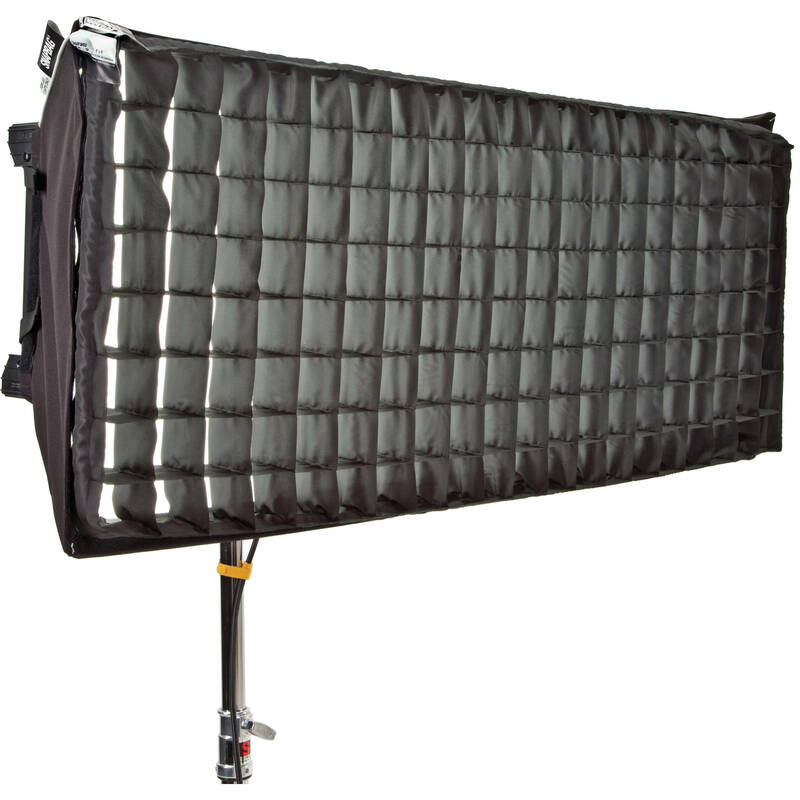 The SnapGrid attaches to the SnapBag via touch-fasteners and narrows the light beam while controlling spill light and providing easy directional control. 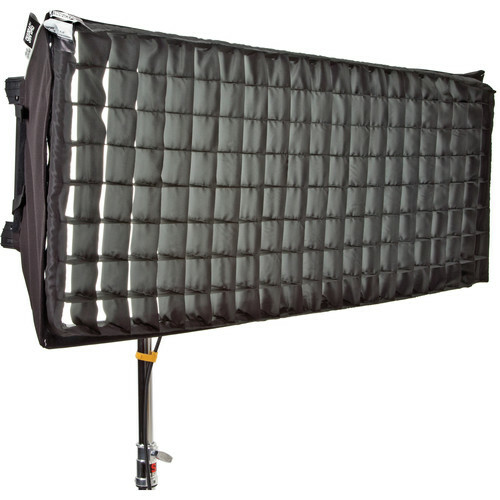 The SnapGrid folds down when not in use and stows in the included carry bag. Box Dimensions (LxWxH) 25.5 x 5.7 x 4.5"